As Padmaavat finally hit the theatres, it looks like Deepika Padukone is a bit relaxed now and hosted a special screening of the film on January 25 for Ranbir Kapoor’s parents, Neetu and Rishi Kapoor. As a token of appreciation, the couple sent her a heartwarming handwritten note praising her stellar performance in Sanjay Leela Bhansali’s period drama. Once, Deepika Padukone and Ranbir Kapoor were in a relationship for a long-time. 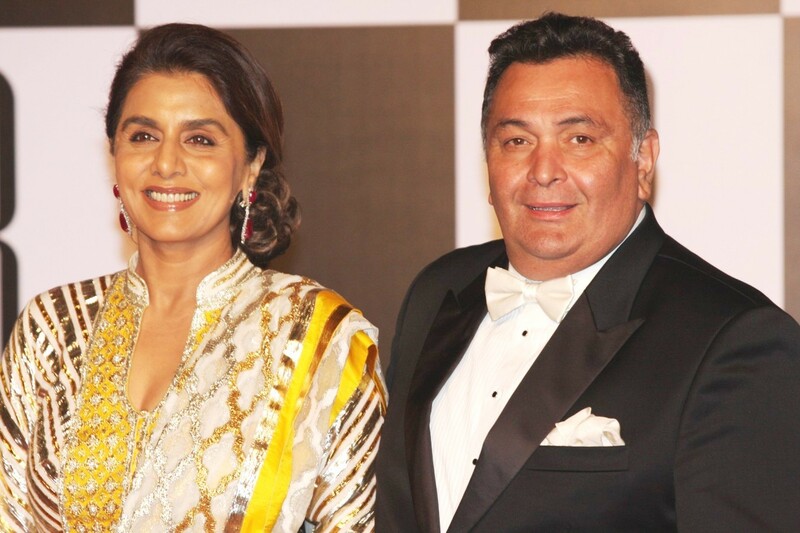 While they were in a relationship, reports suggested that Neetu Kapoor did not approve of the relationship. Neetu even said once on a talk-show that she did not like a girlfriend of Ranbir who made him stay up late, without naming Deepika. Rishi Kapoor who is known for his bold tweets, on January 25 posted a picture of Ranveer Singh and captioned it: “Ranveer Singh has announced that if Karni Sena tries to stop the release of Padmaavat, he will do Johar.” Later he deleted his tweet for some unknown reason. Ranbir Kapoor has also watched Padmaavat and was spotted on screening along with Alia Bhatt before the day of the release. 10 Inspiring Classic Hindi Songs To Get Rid Of Disappointment, Instantly!